creating a quality working environment from concept, design to reality. 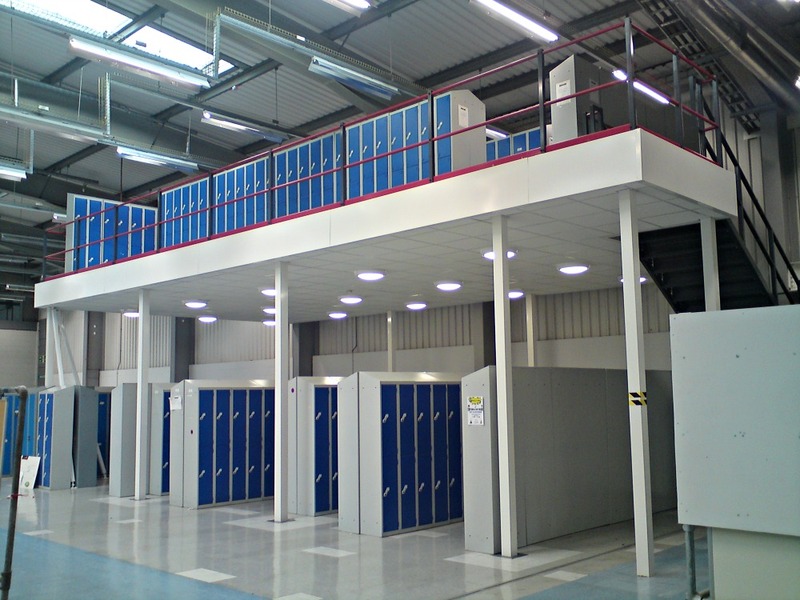 We offer a UK wide service for the design and installation of mezzanine flooring systems. We can supply & install a large range of floors, providing stylish solutions to interior space planning for all types of business. 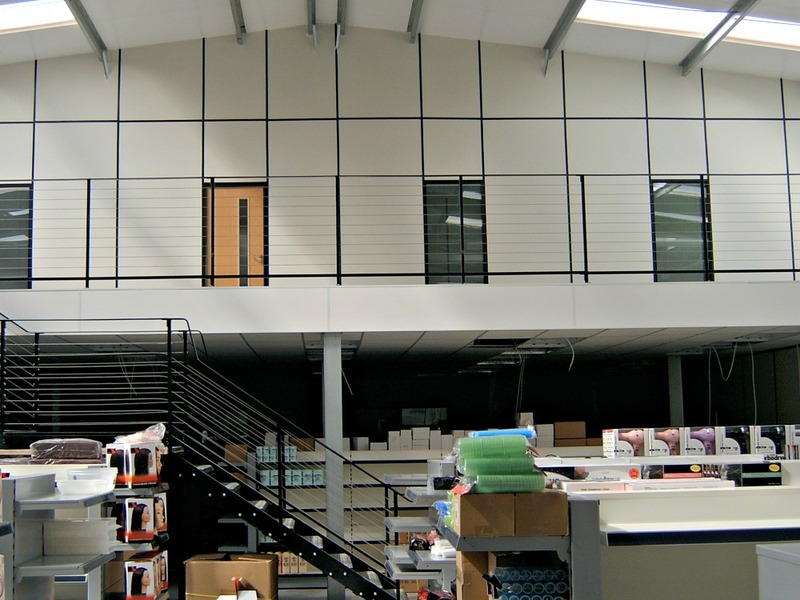 The major benefit of a Mezzanine floor is the ability to create new space both quickly, efficiently & economically. 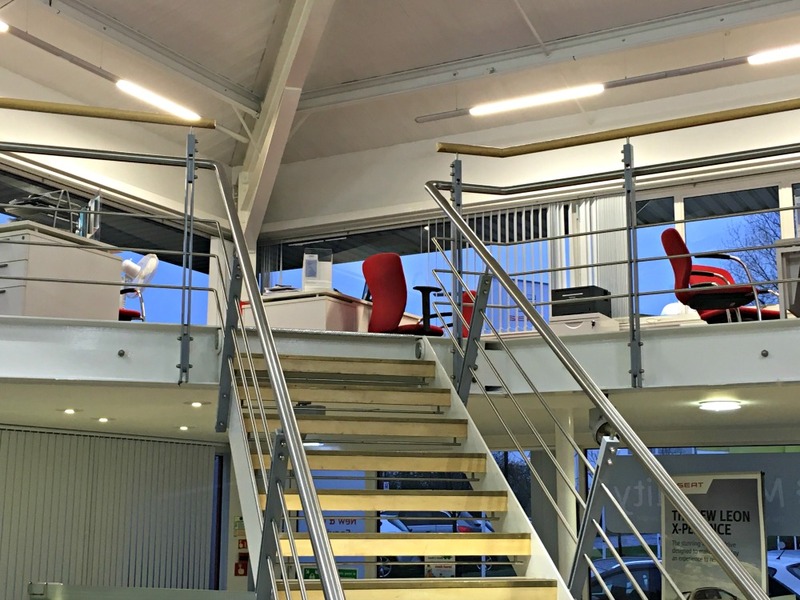 As an alternative to a costly extension or re-location, a mezzanine floor will help to maximise the total cubic area of your facility. Mezzanine floors require building regulation approval. Our experienced designers will advise on every aspect of the necessary steps to satisfy the regulations governing individual floors – be it storage, office or retail. CI Interiors can submit the application on your behalf if required. Optional services include the supply of lighting, fireproofing, smoke detection and sprinkler systems. Utilising the height of a building to increase floor space, rather than considering relocation, can prove cost effective and far less disruptive to a business. When a move is inevitable the mezzanine floor and partitioning can be relocated, reducing fit out costs and lowering your dilapidation cost when returning a building to its original condition. Demountable structures are classed as capital equipment and therefore subject to the appropriate tax advantages. Unlike construction, finance is available for projects of this nature, spreading the costs over 3 to 5 years. These types of installations are often not subject to local authority rating. Speed of installation and flexibilty for future change far outweigh traditional construction methods. Demountable partitioning can be erected in a working office as all components are pre-finished and dont require wet finishing trades.